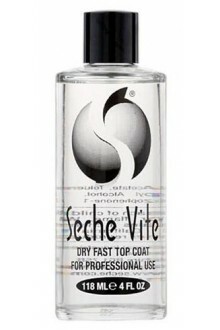 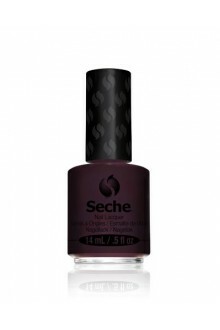 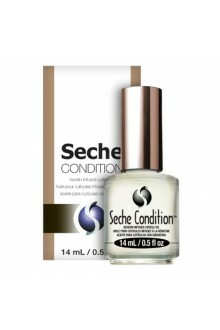 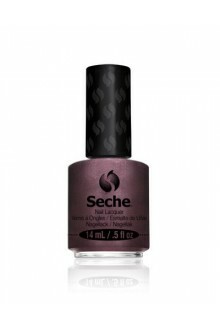 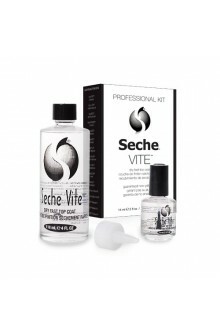 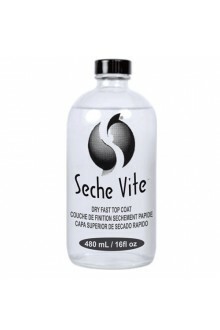 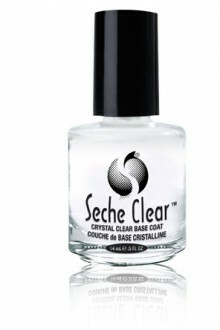 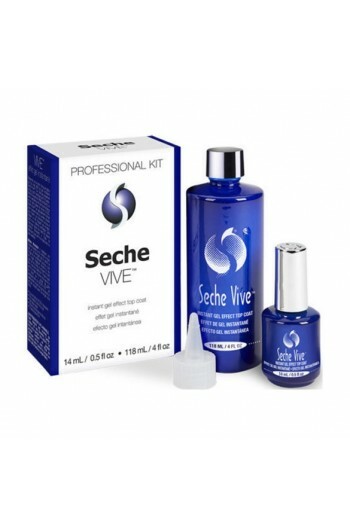 Bring your manicure to life with Seche Vive Instant Gel Effect Top Coat. 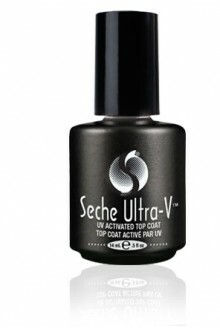 This specially formulated fast drying top coat delivers the plumping effect of a gel in a glossy, high shine finish without the use of a UV/LED light. 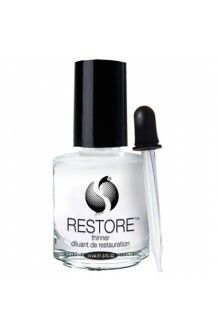 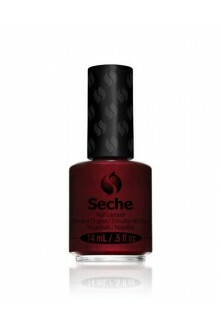 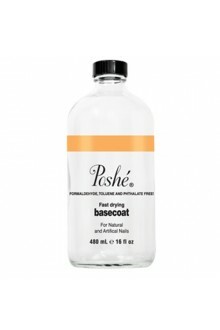 The salon worthy manicure removes easily with any acetone or non acetone nail polish remover.